Since the early 1980s, there has been a rise in women in private equity. However, this hasn’t always been the case as it has always been an exclusive club for men. In fact, Bloomberg recently relayed a report that shows women, so far this year, account for only 18 percent of the private equity workforce. Plus, an even smaller 9.4 percent of female business leaders hold senior or chief level positions. Most women are found in junior-level positions in marketing or investor relations—more client-facing posts than decision-making roles. As a result, they are among the lower-paid individuals in these firms. However, women are now becoming more visible in these male-dominated sectors. There are women in private equity who now occupy critical roles within their companies. These women are creating significant impacts on the companies they are part of. 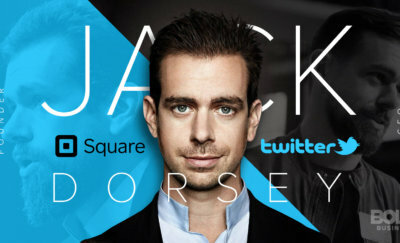 They are influential decision-makers setting new trends, creating new innovations, and making differences in various fields. In honor of these women making a bold impact around the world, we list down today’s Top 10 Women in Private Equity. 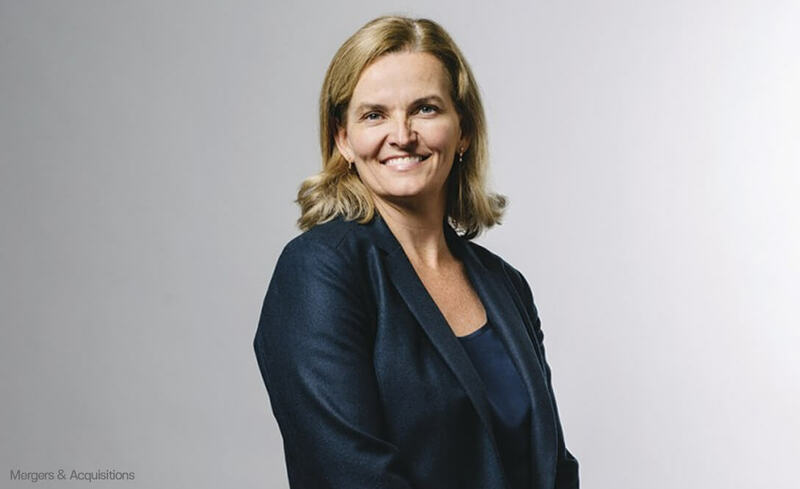 Virginie Morgon is a growth investor who searches for mid-sized businesses in consumer goods, healthcare and financial services, and then primes them for public markets. It was Morgon through Paris-based Private Equity firm, Eurazeo, who transformed Italian brand Moncler into a global sensation. The same goes for the highly popular board game, “Settlers of Catan”. 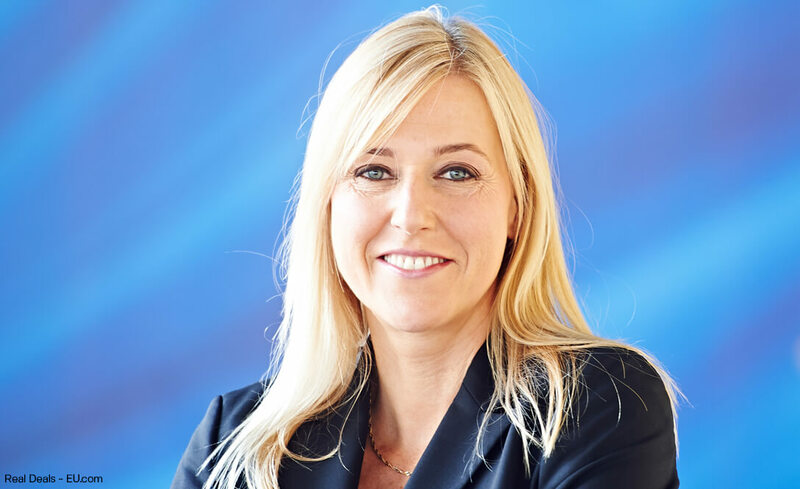 She believes in outperforming the industry, and true enough, with her stewardship, Eurazeo has increased stock market returns of about 20 percent annually in the last five years. In fact, Eurazeo has surpassed other significant players like Blackstone, KKR and Apollo. A bold move Morgon made early on with Eurazeo was taking a risk on Accor, a French global hospitality company, which ultimately highlighted the ability and impact of Eurazeo as a holding company. Markedly, Eurazeo also invested in WorldStrides, a leader in educational travel for students in the United States. With Morgon’s leadership and decades of private equity expertise, Eurazeo is expected to expand globally and become a new blue chip company. 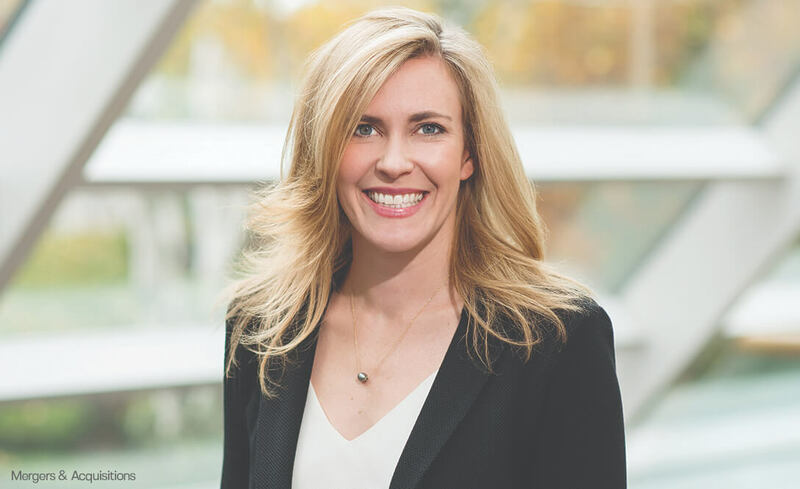 Melissa Dickerson is instrumental in building Genstar Capital’s operational infrastructure, which grew from $200 million to $9 billion in assets. Through Dickerson, Genstar has acquired more than 50 companies while doubling its staff. Genstar is also slated to become the next private equity powerhouse. In the first quarter of 2018 alone, Genstar has made 24 investments—more than any other private equity company in the country, according to PitchBook. Dickerson has helped in the buyout of Tekni-Plex, a healthcare and packaging products manufacturer. This buyout is the biggest deal on the company’s recent ledger. Other notable purchases under Dickerson were Institutional Shareholder Services, Power Products, and Bracket. Most recently in August, Genstar took over BBB Industries and Drillinginfo. 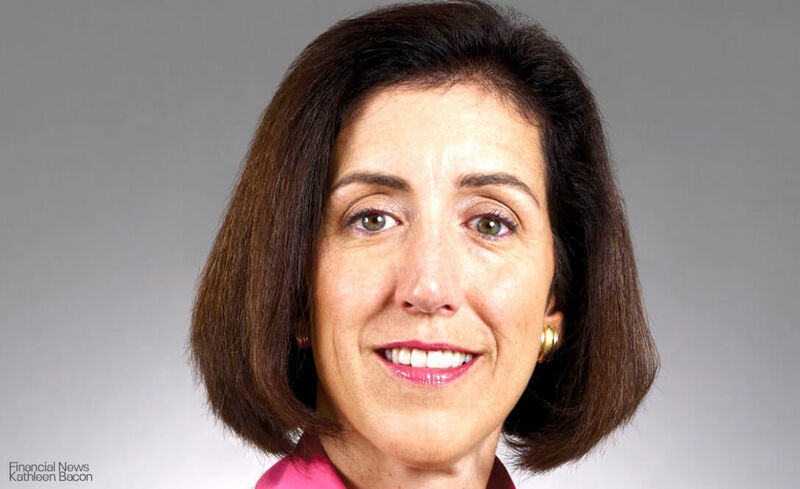 Sourcing and monitoring investments are Kristina Heinze’s strength at Chicago-based private equity firm. She has more than 15 years of experience in the industry, and now invests in remunerative tech companies. With Heinze’s leadership, ParkerGale has acquired companies like Aircraft Technical Publishers, 2Checkout, CultureIQ, and OnePlus Systems. 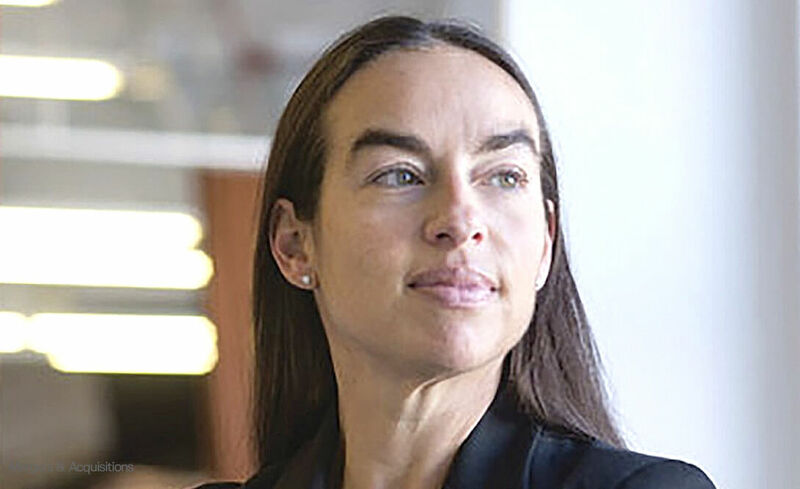 Julia Karol—as a previous Principal at Watermill Group—managed the firm’s fundraising initiatives and acquisitions, as well as directing investor relations. 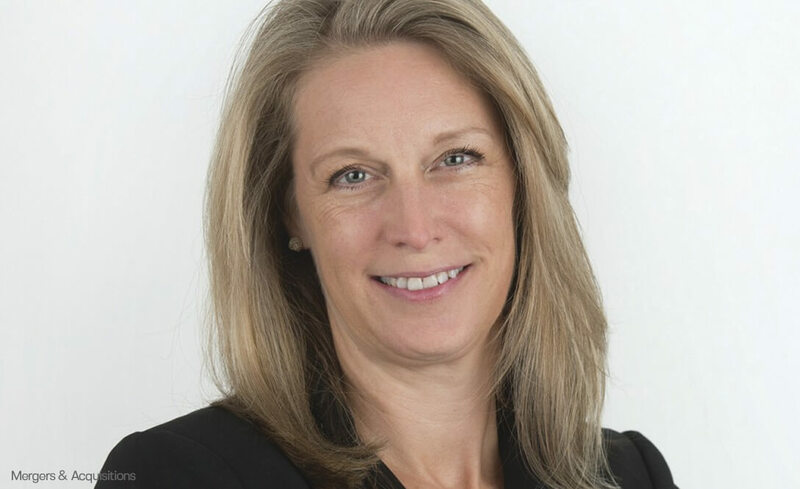 Now, as President and CEO, she has been entrusted to oversee the Watermill’s general operations as well as to help the firm’s portfolio companies to cultivate and carry out their strategies. She is currently also a Partner at Social Venture Partners Boston, which is a venture philanthropy organization that unites promising nonprofits in Boston with potential mentors and investors that could help ignite their success. Elizabeth Burgess is Partner and Head of the Bridges U.S. Sustainable Growth Fund—under Bridges Fund Management—, where she leads investment, portfolio management, and fund strategy. She has about three decades of experience in private equity, where she sees motivation in adding value to a variety of small businesses. She also believes in bringing in women to the table to create a more competitive edge with their insights, experiences and skills. At Bridges Fund Management, Burgess makes investments in four broad categories: growth business, property, social businesses and outcome contracts. Some of the firm’s investments include The Hub Pharmacy, Impact Food Group, CONNEQT, Taberner House, Fusion Housing, and Manchester Treatment Foster Care. Managing emerging markets and investments in Europe is Kathleen Bacon’s concentration. She joined the company in 1994 in London, and since then has sat on advisory boards of several different private equity partnerships. She believes in the transformative power of private equities like HarbourVest. She leads the way in improving management and changing long-term strategies, so their investments can grow and be profitable once they’re back in the public market. Notably, Bacon in 2017 has overseen about $600 million in investments. HarbourVest has investments in sectors like communications, finance, healthcare, and information technology. Some of these include Klarna, Flash Networks, Appriss, Partners Surgical, Towne Park and Wave Accounting. Bacon is also a founding member of Level20—an organization that gathers and retains women in private equity. 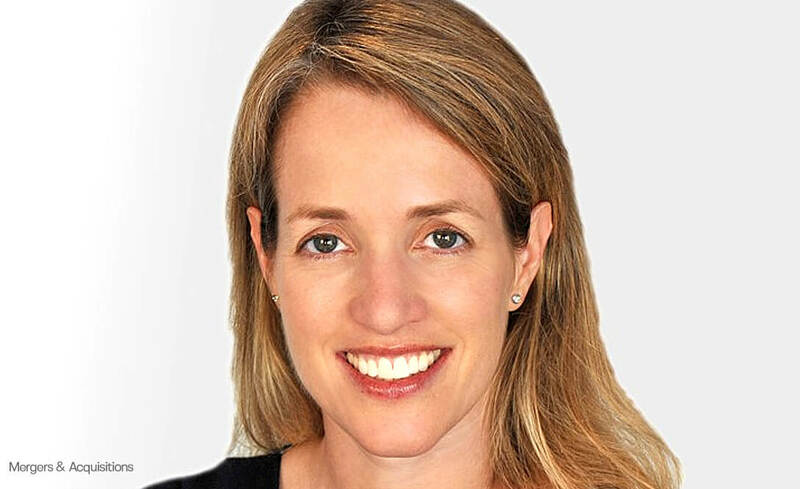 Private equity veteran Hollie Haynes founded Luminate Capital Partners, a San Francisco-based firm with a concentration on mid-market software and software-enabled services business. Even before establishing Luminate Capital in 2014, Haynes was already a known figure in the private equity world, particularly working on mid-sized tech companies-investments. With Luminate, she focuses on investments in software companies. Female-led private equity firms are a rarity in San Francisco, and in the rest of the country, but Luminate stands out because of Haynes. With her leadership, Luminate has invested in companies like Conexiom, Oversight Systems Inc., StarCompliance, AMTdirect, Fintech, and Comply365. Overall, the firm invests with somewhere between $20 million to $50 million in companies that earn between $10 million and $50 million in revenue each year. 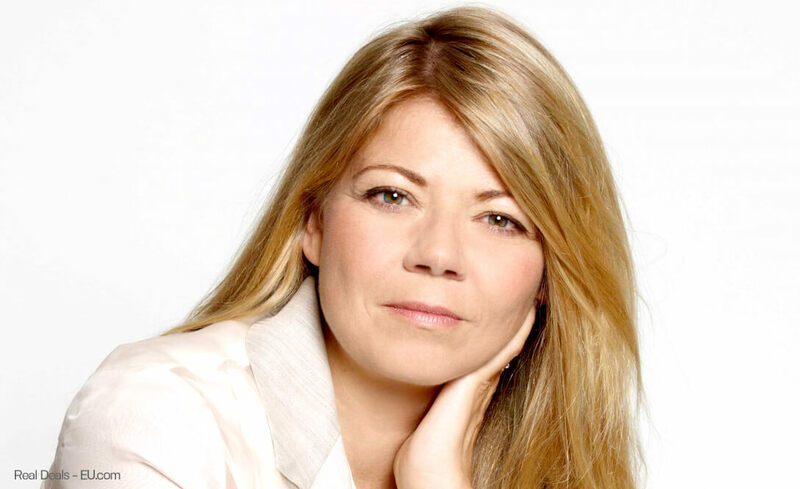 As the former CEO and secretary general of Invest Europe, Dörte Höppner has made significant contributions to Europe’s private equity sector. She is now the COO of Riverside, focusing on the firm’s Europe Fund, investing in flourishing businesses. With Riverside, Höppner has invested in numerous companies in consumer brands, software and IT, healthcare, education and training, and business services. Consequently, some of Riverside’s notable investments are in companies like Alter Pharma, Destiny Solutions, Fisher/Unitech, Omnigo Software and Winxnet. Furthermore, Höppner has been recognized by various publications for her work in private equity. She is also a passionate member of Level20. Runa Alam concentrates on fundraising, deal processes, management, and creating even more value for DPI’s investments in African companies. 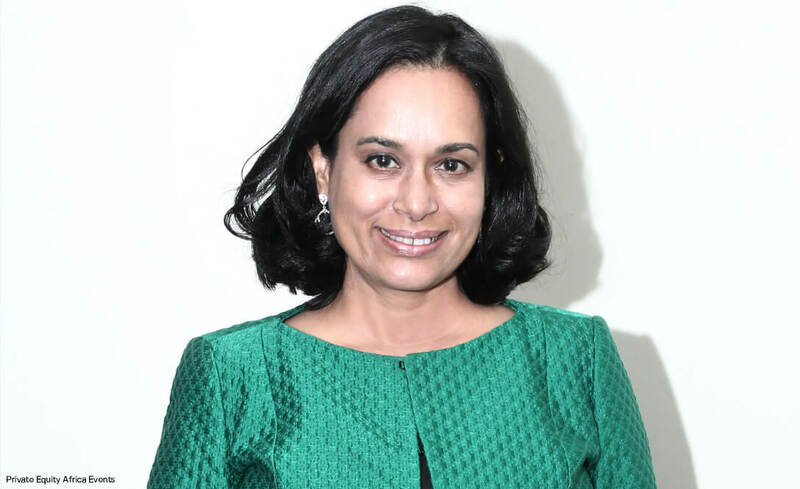 Through Alam’s decades of expertise in the industry, she currently manages DPI with a strong track record in investments in the continent or Africa. As a result, DPI focuses on investing in already well-established companies with positive cash flow and with strong management in growth industries. Alam is leading the visibility of pan-African organizations by investing in strong companies that operate across 27 countries. 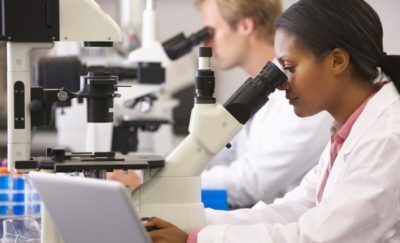 These include Biopharm, Touax Africa, Mansard Insurance and OSEAD. Notably, Alam was bestowed the “Woman Investor Award” in the 2018 Private Equity Africa Awards, which was held last June. Dominique Senequier started as an insurance commissioner who was responsible for private equity investments. She has been with Ardian—which she founded originally as AXA Private Equity—since 1996. Today, with the firm, she is a top executive who helps manage and advise about $72 billion worth of assets and oversees over 500 employees spread out in 14 offices all over the world. Ardian is now known as Europe’s largest and leading private equity firm. Ardian invests in companies like virtual reality software company IWD, industrial engineering group Fives, and architecture firm Abvent—among many others. Remarkably, Senequier was awarded the Chevalier de la Légion d’Honneur in 2012. 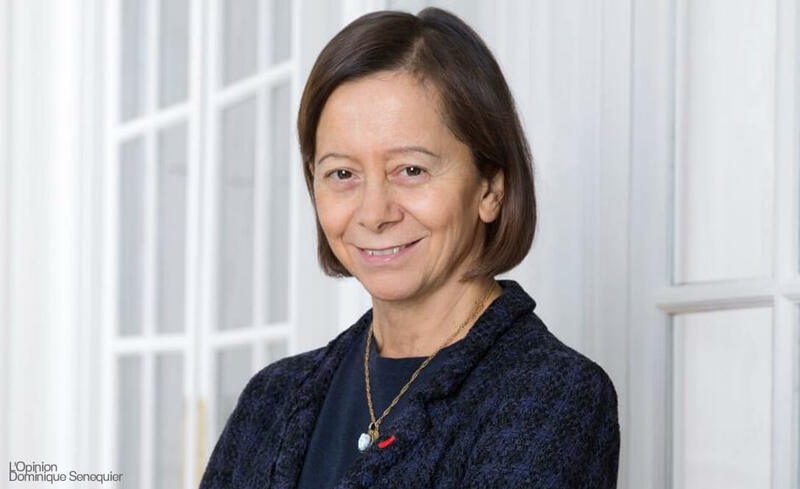 Now she also serves as vice president of the supervisory board of Hermès. Women in private equity still have a long way to go to achieve equality. They are still burdened by problems like lack of opportunities for recruitment, promotion, and decision-making. Nevertheless, these female business leaders from around the world are helping businesses—and other women—navigate the challenging world ahead. They are helping change the private equity landscape by assuming roles that were previously dominated by men. Notably, more women—even women of all colors—are now making more impactful decisions, changing perceptions, and creating significant changes in countless lives. These women in private equity are also providing great mentorship opportunities for younger women to take on their chosen industries. Most importantly, they are female role models helping boldly and positively change the way the world sees women in business.